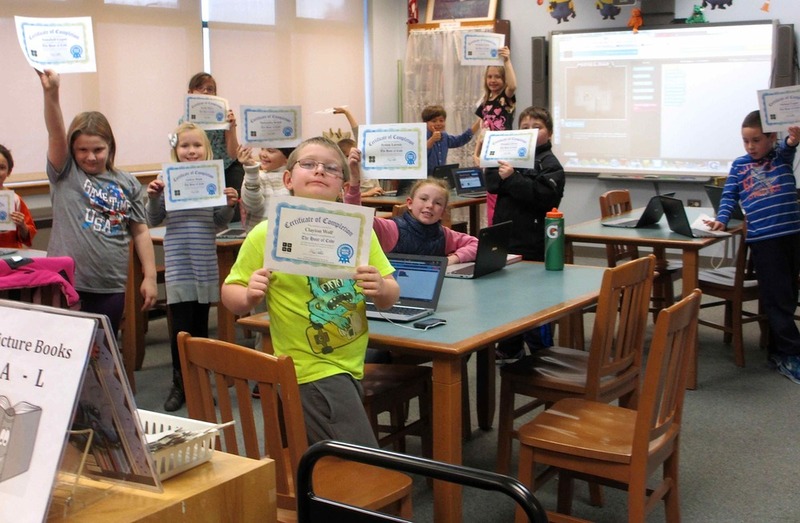 The Hour of Code is an annual event designed to inspire K-12 students to take an interest in, as well as demystify, computer programming basics through a series of introductory and fun coding tutorials built around kid-favorites like Star Wars, Frozen, Minecraft and Angry Birds. 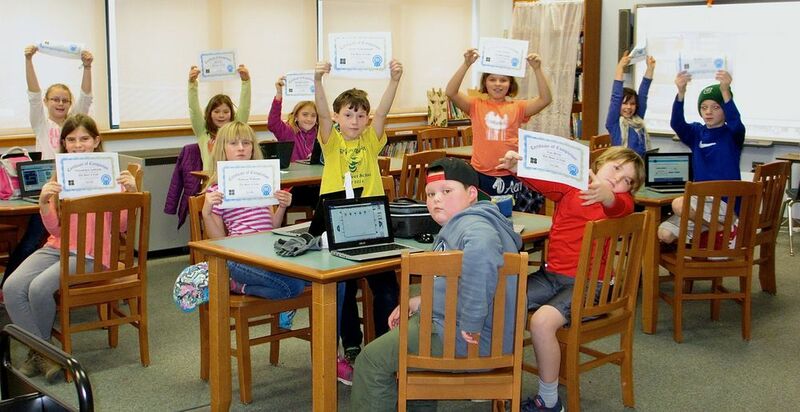 More than 100 million students worldwide have already tried The Hour of Code. Technology is everywhere in our world. It is also likely that whatever field our students choose to go into as adults, their ability to succeed will increasingly hinge on understanding how technology works. Participating in this event is another example proving that Windsor Schools is committed to providing opportunities for our students to speak the language of technology. Each student who participated received a certificate.